Mr. De Sole graduated in 1966 from the law school of the “Sapienza” University in Rome in 1966 and received an LLM from Harvard University in 1972. He was a partner in the Washington DC law firm of Patton, Boggs and Blow. In 1986 Mr. De Sole became President of Gucci America and from 1994 to 2004 served as the President and Chief Executive Officer of Gucci Group NV, which he took public in 1995. 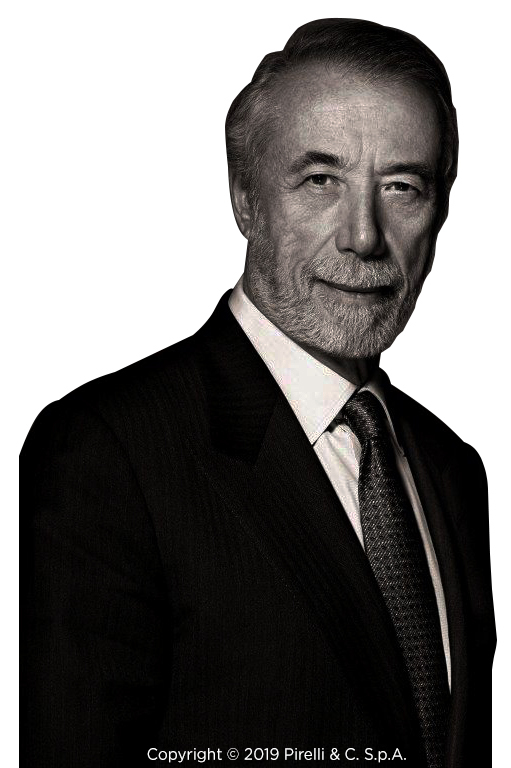 In 2005 he cofounded and became Chairman of Tom Ford International. In 2015, Mr De Sole was appointed Chairman of the Board of Sotheby's and serves on the Boards of Advance Publication Inc. and Ermenegildo Zegna S.p.A..
Mr. De Sole served on the Boards of Bausch and Lomb, Gap Inc, Procter and Gamble and Telecom Italia. He also served on Dean Advisory Board of the Harvard Law School.